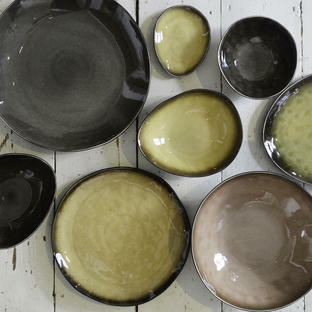 Perfect presentation for your table with these exquisite ceramics. 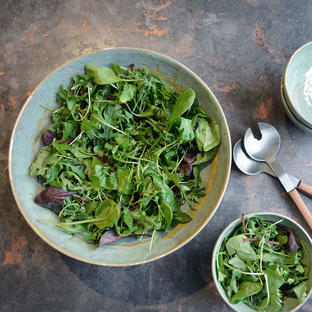 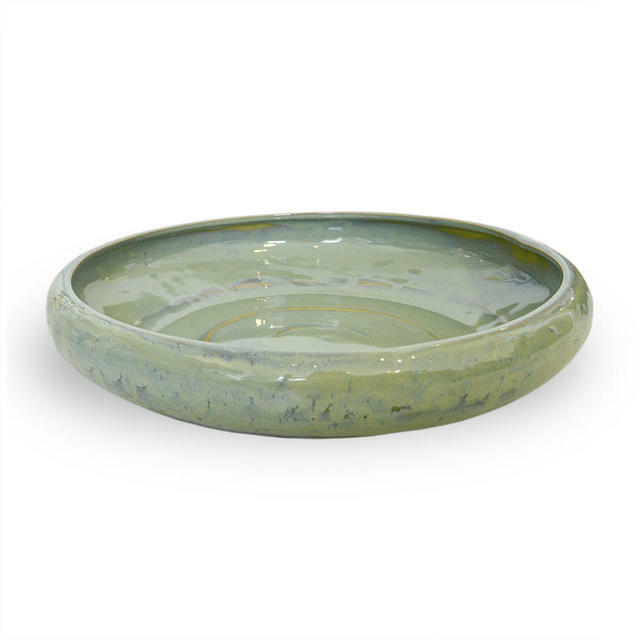 With her Seagreen collection, she extends the Pure range to embody authenticity and warmth in a small collection of deep salad bowls, tabbouleh dishes and small aperitif bowls. 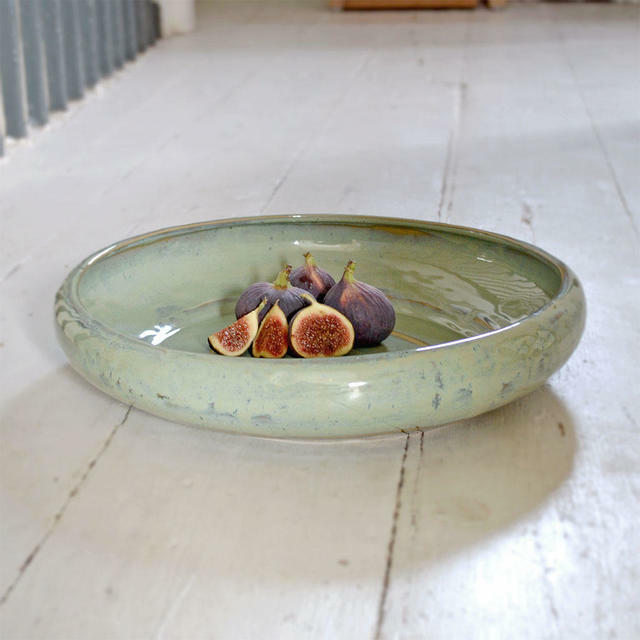 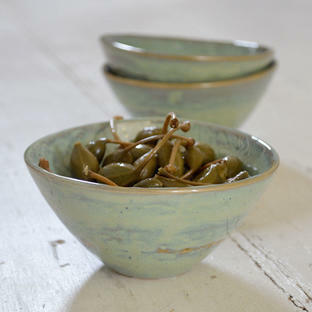 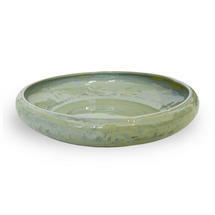 Made from ceramic with a gorgeous seagreen glaze, the serveware is not only beautiful to look at, but practical too.